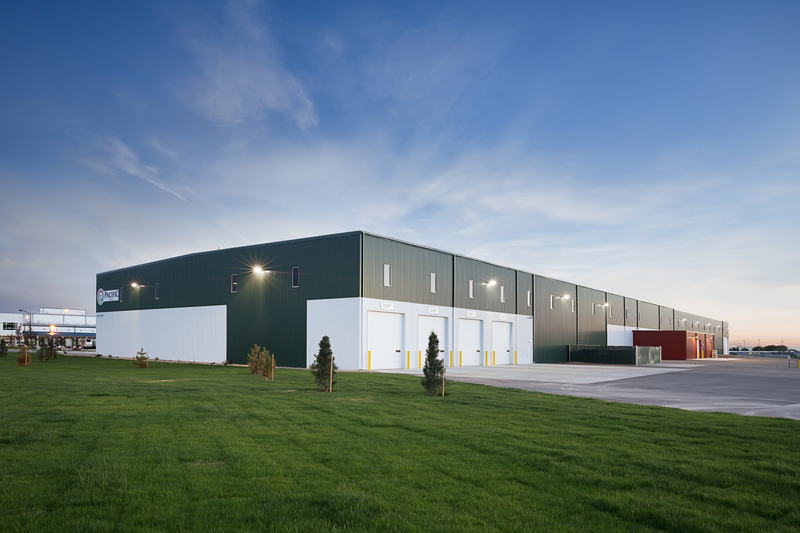 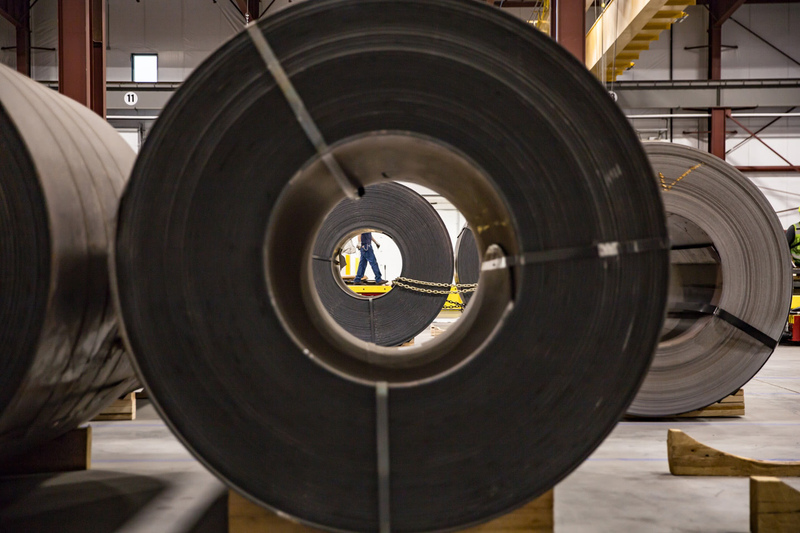 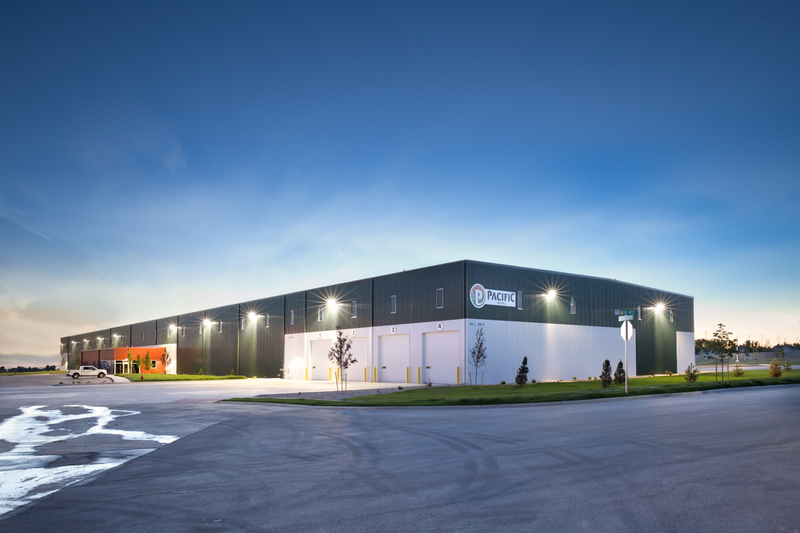 The Pacific Steel and Recycling building is a 103,000 square foot custom steel building that was designed to accommodate one of the few steel leveling operations in the Western United States. 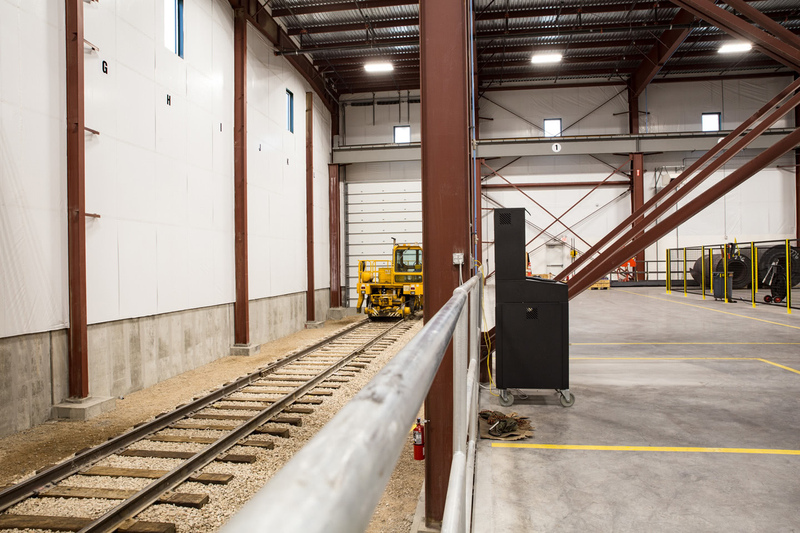 An interior rail spur and siding are incorporated in the building to facilitate raw material delivery. 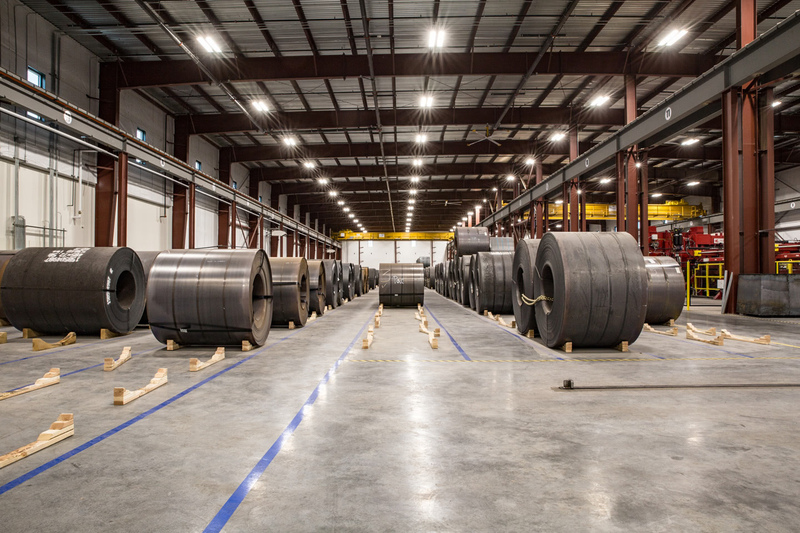 The site, foundation and slabs were constructed to support deep equipment pits and extreme point loads required for the state of the art machinery. 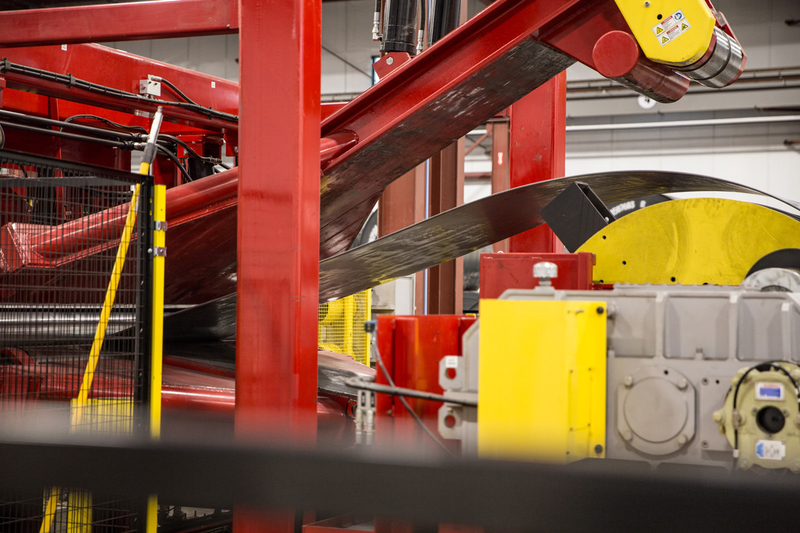 Two 40 ton and two 30 ton bridge cranes span the entire 625' length of the facility.